Benham provided full A/E design and construction administration services for this Security Forces complex for the 183rd Fighter Wing. The project included an addition of 1,200 SF and the renovation of 14,394 SF of existing space. 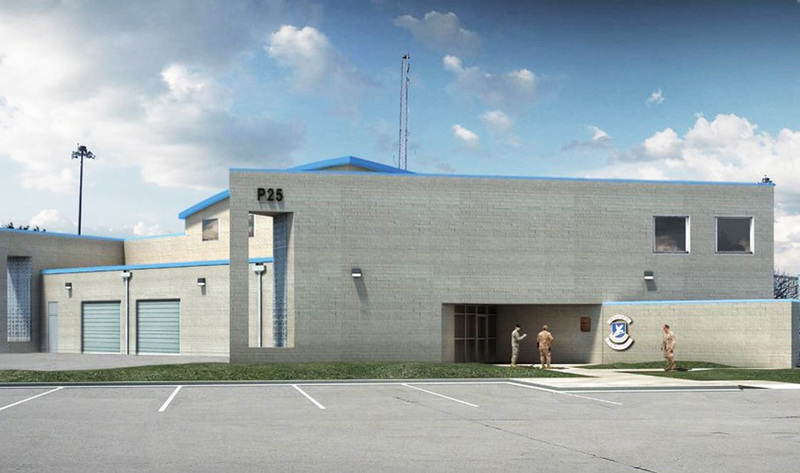 The project includes a combat arms training simulator, weapons vault / cleaning areas, vehicle maintenance, classroom/training/assembly area, storage, and upgraded HVAC, lighting, and security/communications systems.